and Surrounding Hampton Roads Areas. 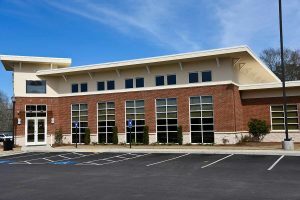 Lenders often have an inspection done to determine a property’s condition, the occupancy type and the property type. They may also need home inspector services done on an unoccupied property that is being purchased. If the building is under construction, KSA Home Inspections LLC will come return at each phase to make sure designated standards are being met. 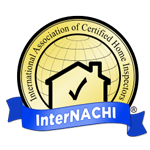 Call (757) 472-6076 to schedule a property type inspection with our home inspector today. We proudly serve the residents of Virginia Beach, Norfolk, Chesapeake, VA and surrounding Hampton Roads areas. We'll get back to you and let you know if we are available. 8:00 a.m.	9:00 a.m.	10:00 a.m.	11:00 a.m.	12:00 a.m.	1:00 p.m.	2:00 p.m.	3:00 p.m.	4:00 p.m.	5:00 p.m. Contact us today to see what we can do for you.